I Am more than enough for you, says the Lord. For I will oversupply you, so that you are blessed to be a blessing to others. I did not give you good gifts so that you can build bigger barns to contain them, but I have poured out My blessings upon you so that you can be a conduit of My riches that be in glory. Do not hoard what I give you, but as I open he windows of heaven and pour out my blessings upon you, open up your hand and extend My mercy and blessings not others, says the LORD. I have not filled you will My Spirit and empowered you to thrill you and please you only, but to use you for My purpose and glory, says the LORD Love as I have loved you. Give as I have given to you. Serve Me and My purposes gladly and joyfully. For I did not give to you grudgingly, but abundantly so that you can partner with Me in My Work. I give seed to the sower, not those who serve their own selfish interests. Plant the seeds for a harvest in My field, and you will also eat and drink and be fat and full of My blessings and be fully furnished unto every good work that I have called you to do for My Kingdom that is without end, says the LORD. Amen! 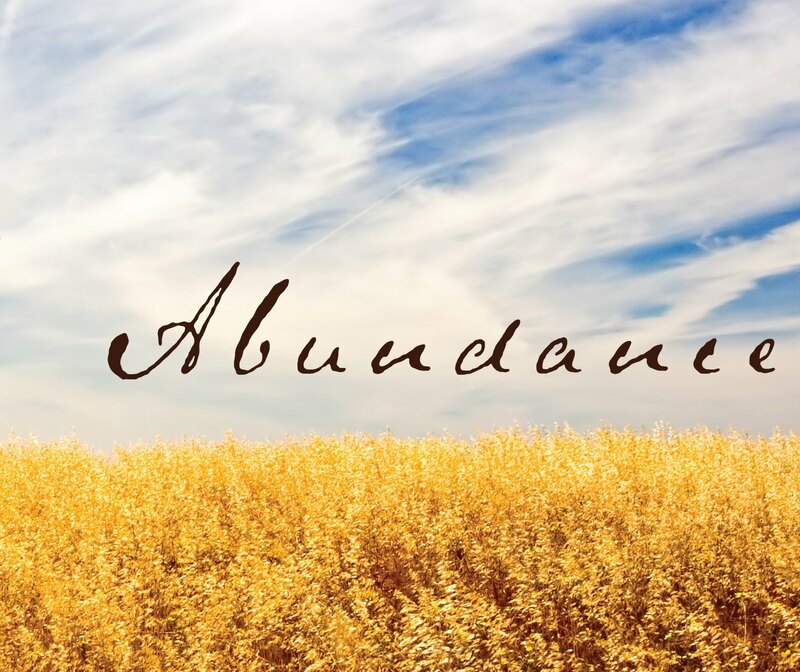 Thank you Lord for the financial abundance and overflow!!! I surrender All to you Jesus for your Glory!!! YES MY FATHER GOD . I receive this word in Jesus name.